Another often overlooked band from the tail end of the post-punk era. Sounds a bit like Bauhaus mixed with Southern Death Cult. 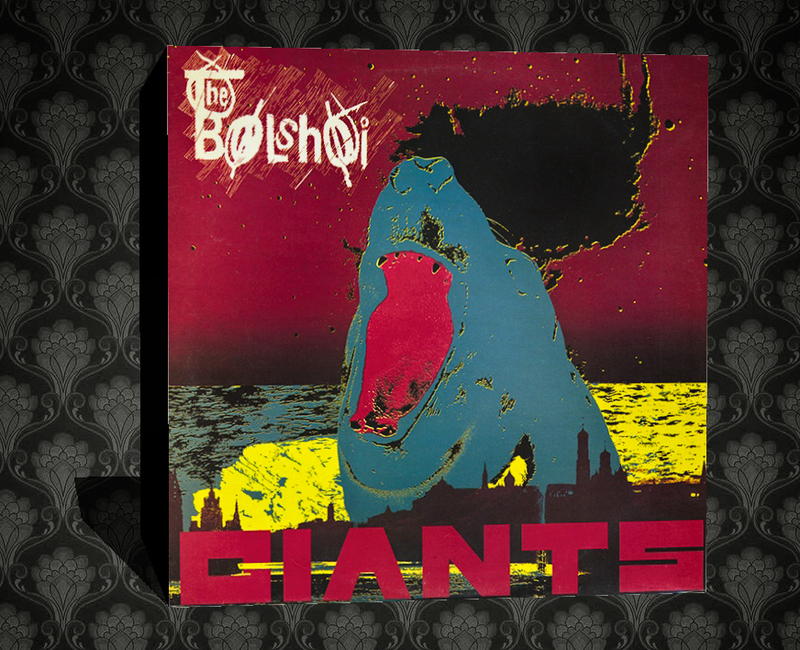 Their debut, Giants, is probably their best but they never had any radical stylistic change throughout their lifespan. Thanks for sharing The Bolshoi,as well as The Cult & Glass Tiger.